Have you been searching for a move-in ready home at a great price? 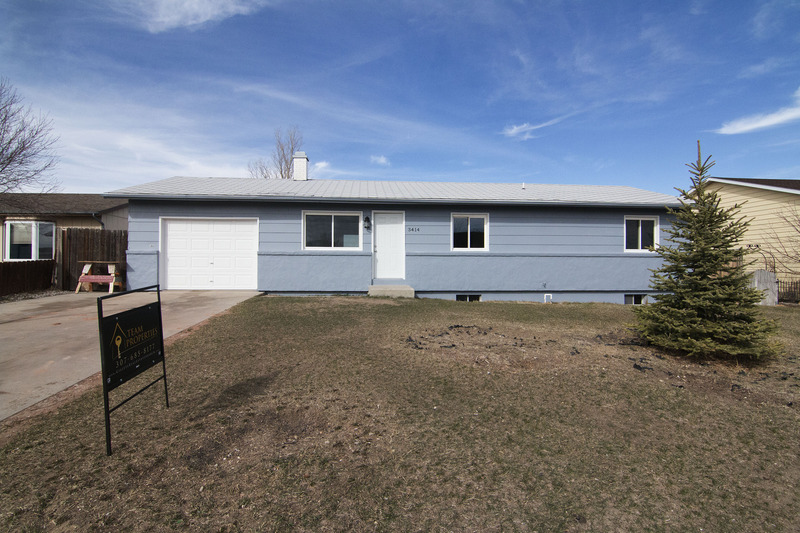 You may want to check out the newly remodeled 3414 Crestline Cir in Gillette, WY. Located on a quiet hilltop in the Highland Estates, this home sits at a total of 2,064 finished sq ft. Built in 1979, the home just had a nice interior facelift so you can’t tell its age. 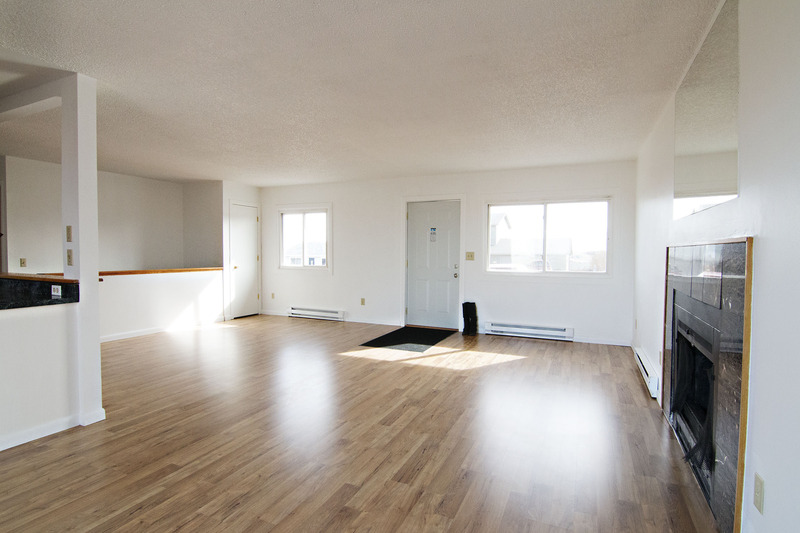 You’ll find fresh paint throughout and new flooring on the main level. 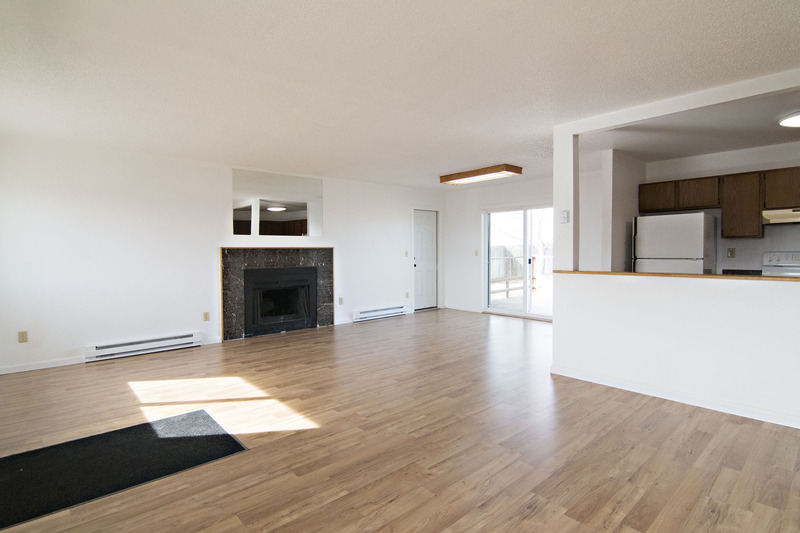 The home features a nice open concept with huge living and dining areas. This space adorns a wood burning fireplace for extra warmth and cozy factor. 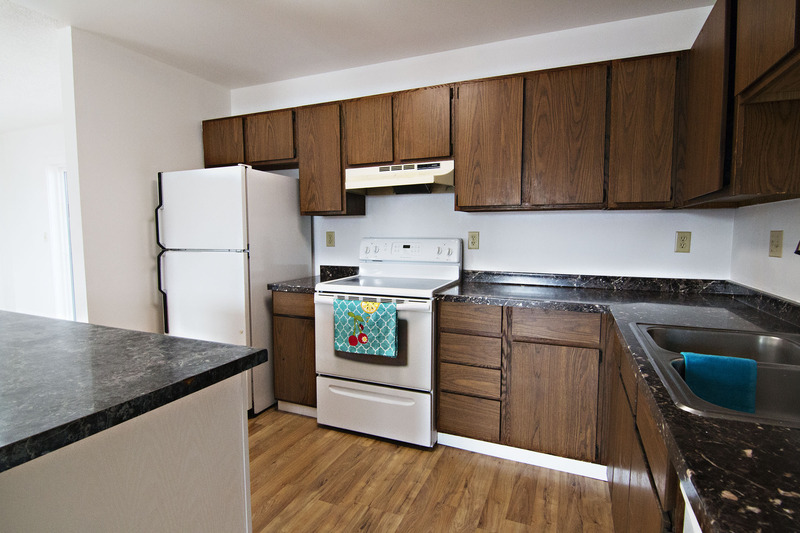 The kitchen offers a great amount of cabinets for storage and a large island for extra counter space. The home has a total of 4 bedrooms, 1 full bathroom, and 2 half bathrooms. The main level has two of the bedrooms, the full bath, and you’ll find one of the half bathrooms in the master bedroom. 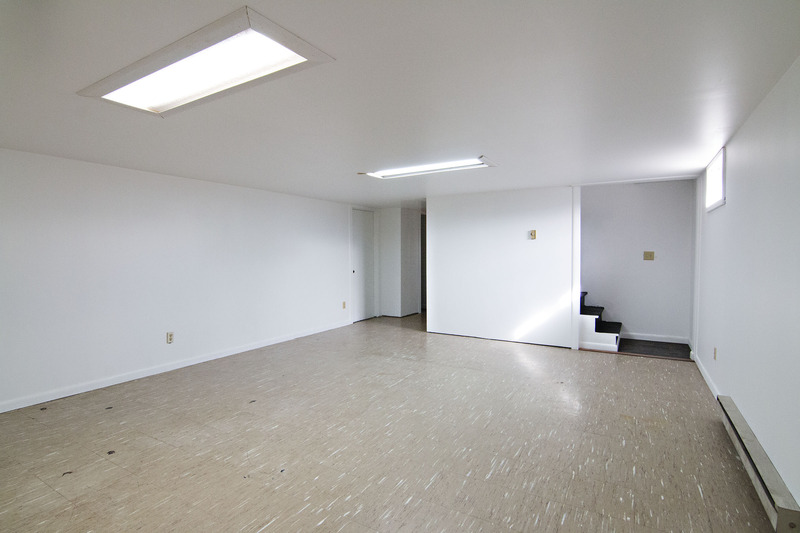 The other two bedrooms and half bathroom are in the basement. Down here there is also a huge living area, great for entertaining. The home is situated on a 0.17 acre lot. 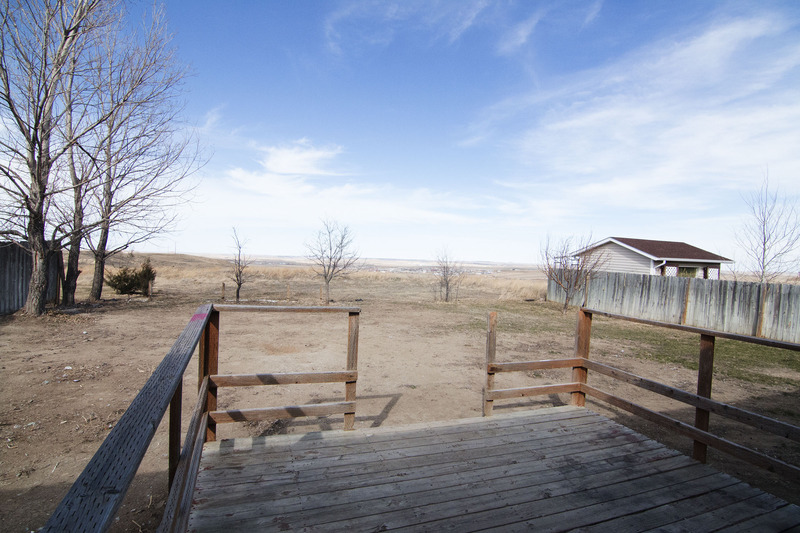 The backyard is where you’ll find the city views surrounded by rolling hills. All of this can be enjoyed from the large back deck. This home also comes with an attached 1 car garage. So if you’ve searching for a move-in-ready home at a peaceful location then come take a look at 3414 Crestline Cir.